Today I feel a bit overwhelmed at all the requests that are coming to Provision of Hope for rent. Some of these are people we have helped home from the refugee camp. They are still struggling to pay their room rent. 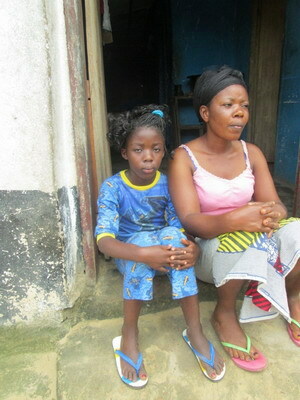 In Liberia, they call a room, their home. A whole family sleeps in one small room. They are required to pay a whole year of rent in advance, otherwise they are asked to leave the premises. Most people pay $ 35 pr month for their rent. A whole year would be $ 420 US. Here are just a few of the many who are needing rent before their landlord says they need to vacate the place. 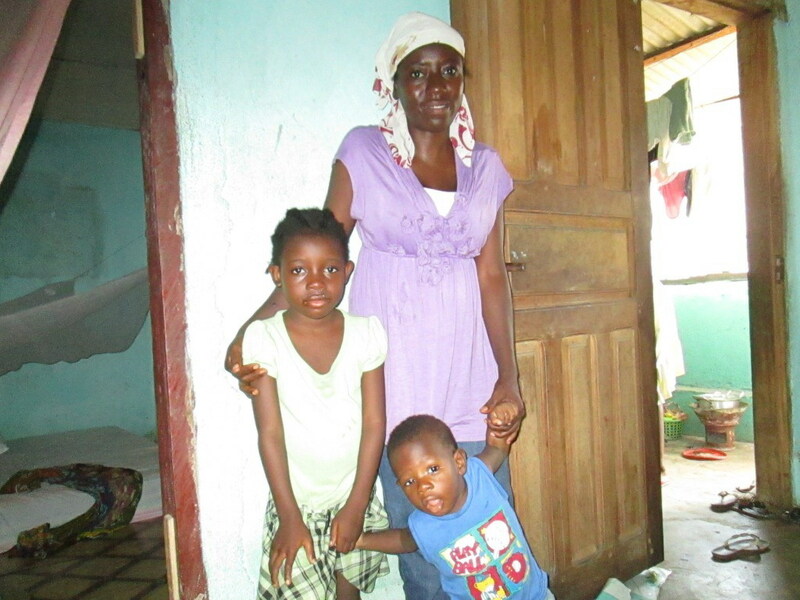 Gifty and her mother Melvina will need to leave this place by August 1. Leona, Success and Covenant are hoping we will pay their rent again. These single mothers came from the refugee camp. 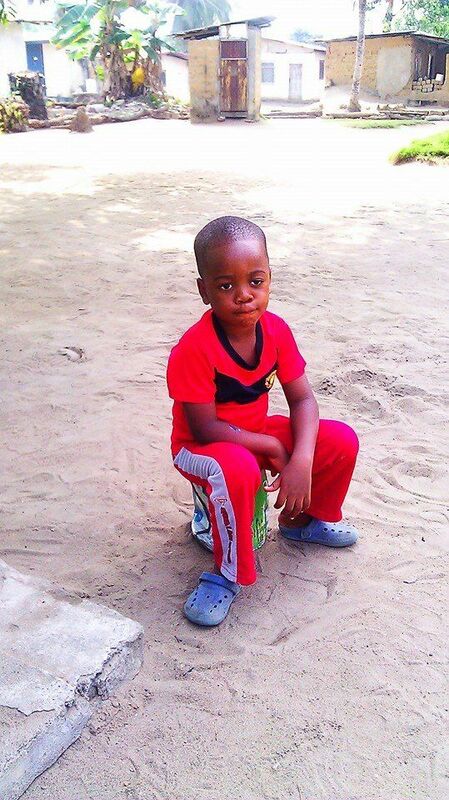 Life has been tough in Liberia ever since the Ebola outbreak. They try to make it with their little businesses, but they simply do not have enough profit from the business to pay for their rent. 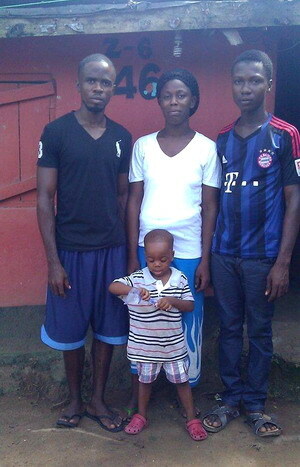 Provision of Hope helped Eddie and his family resettle back to Liberia. It has been a tough battle. They have no jobs and live day to day hoping to eat. Their rent is due again early August. Harriet could run a hair business, if she had the start up money. Eddie knows how to do welding. They came from Ghana with these skills. Today they are praying that God will provide for another year of rent. They need $ 420 US for the next whole year. These are only a few of the many who are coming to Provision of Hope for rent. This is part of our ministry, to help those who are desperate, especially the families who have come from the refugee camp. Our ultimate goal is to see them provide for themselves, of course. The process takes time. This is why we offer micro loans to help them become sustainable. It’s not as easy as it sounds. There are SO MANY set backs even for those who are entrepreneurs and skilled at business. There is always the constant battle with chronic malaria and typhoid. Profits are little and the cost of living keeps rising with the US dollar. Ebola has taken it’s toll on this nation, and for sure we have seen a set back in all areas because of it. If you would like to make a donation to help a family pay their rent this month, we would be most grateful! 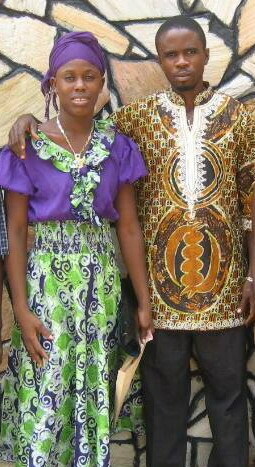 We will send you a photo of the family you helped. Even a donation of ONE MONTH is a BIG HELP! « Walk a Mile in My Shoes Manitoba was a great success! » Most remarkable success story!